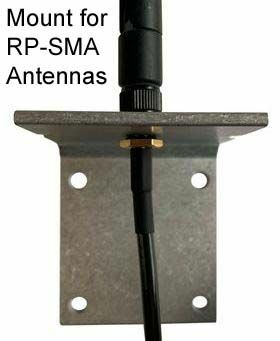 Omni directional radiates signal with a beam of 360 degrees; also receives signal from 360 degrees around it. 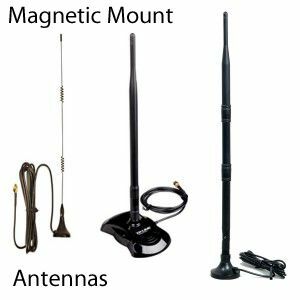 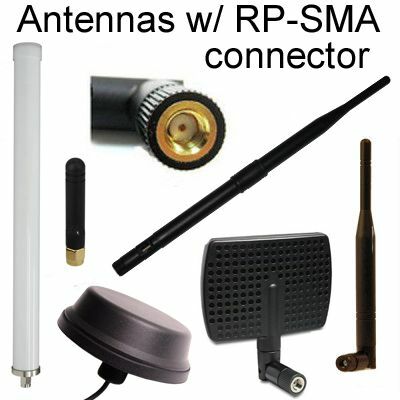 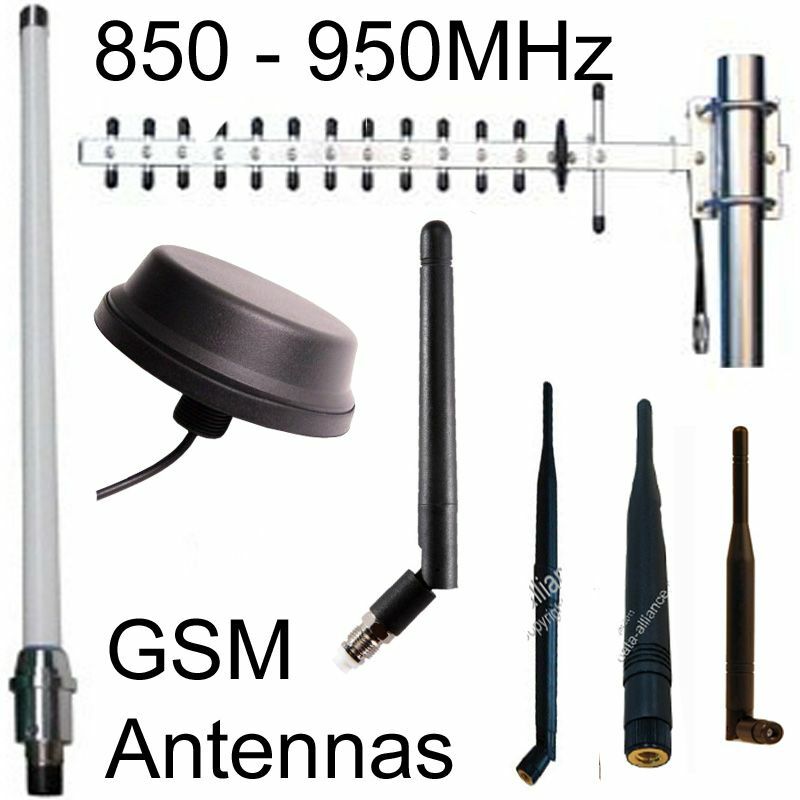 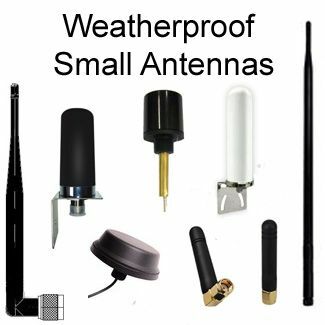 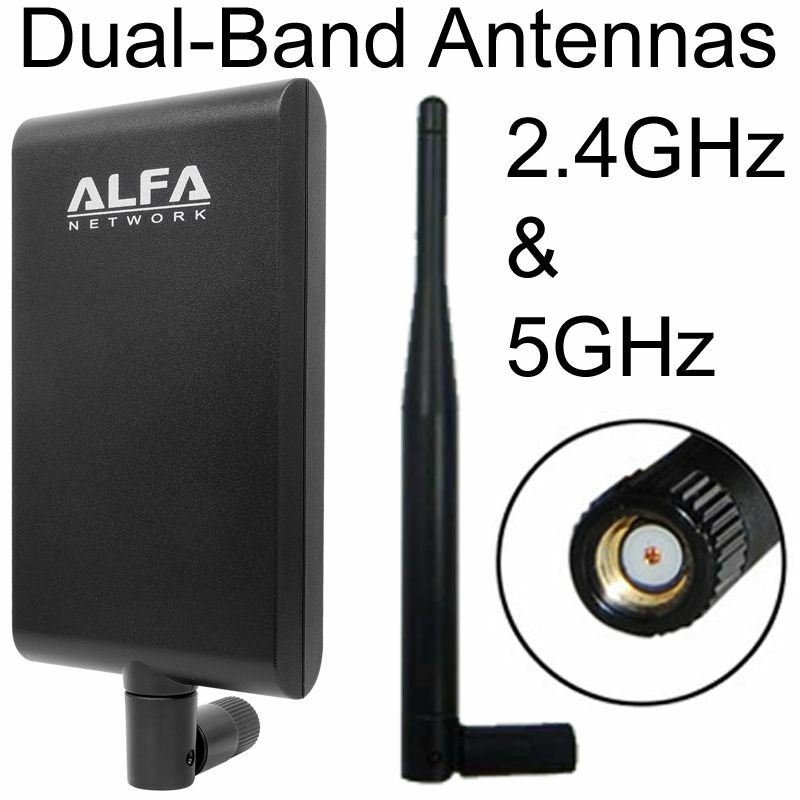 This type of WiFi antenna is called a dipole antenna, sometimes called "rubber duck" antenna. 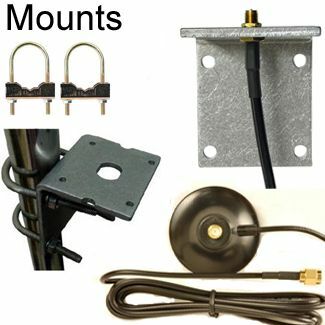 Mounts directly onto SMA or RP-SMA female connector of Bluetooth device, client access point, wireless bridge. 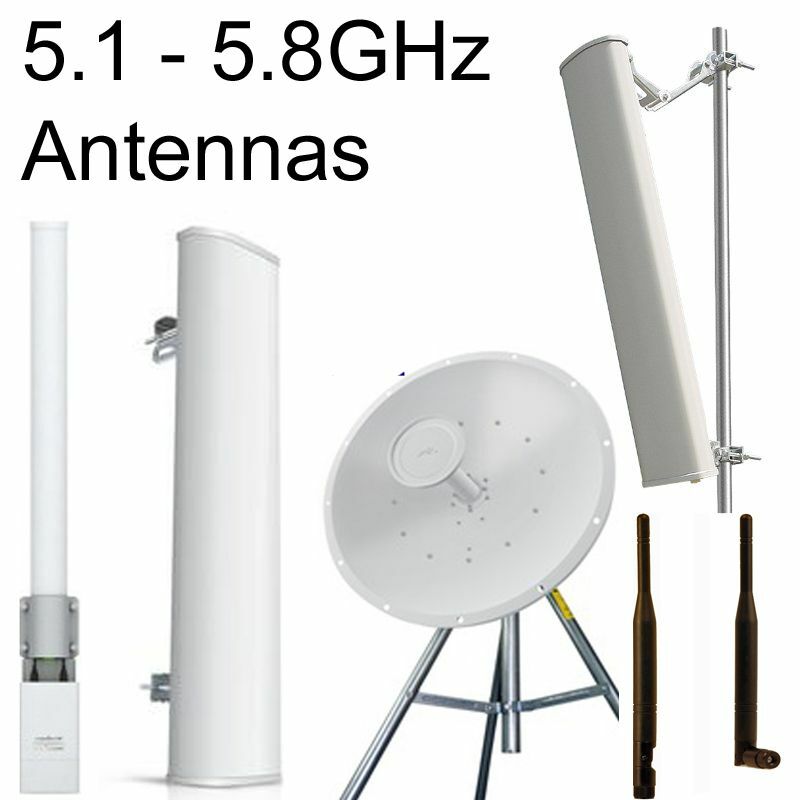 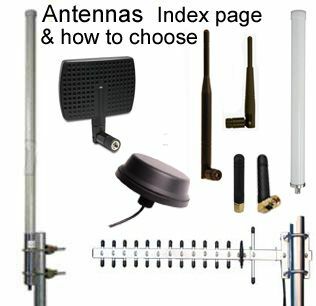 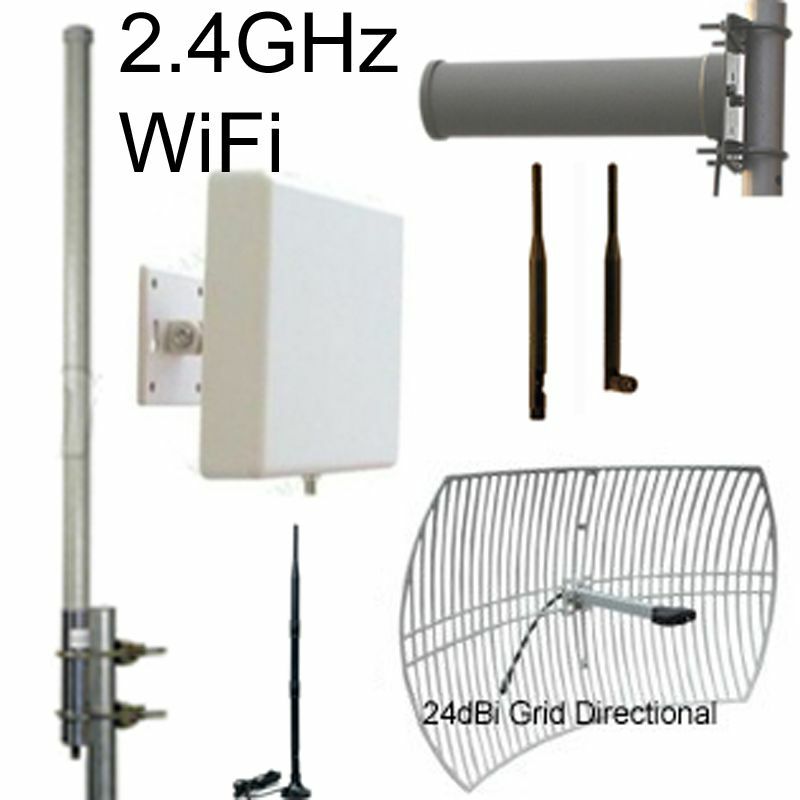 Intended for short range networks and reaches everyone within its range. 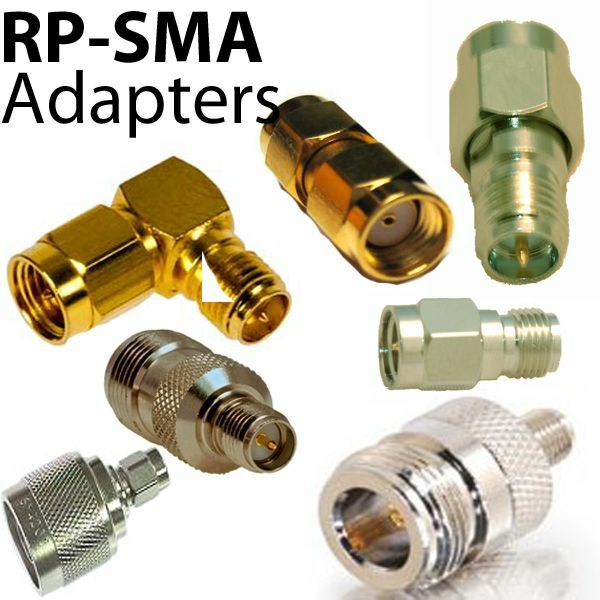 RP-SMA / SMA Connector Composition: Our SMA & RP-SMA connectors are precision machined and gold-plated for low loss. 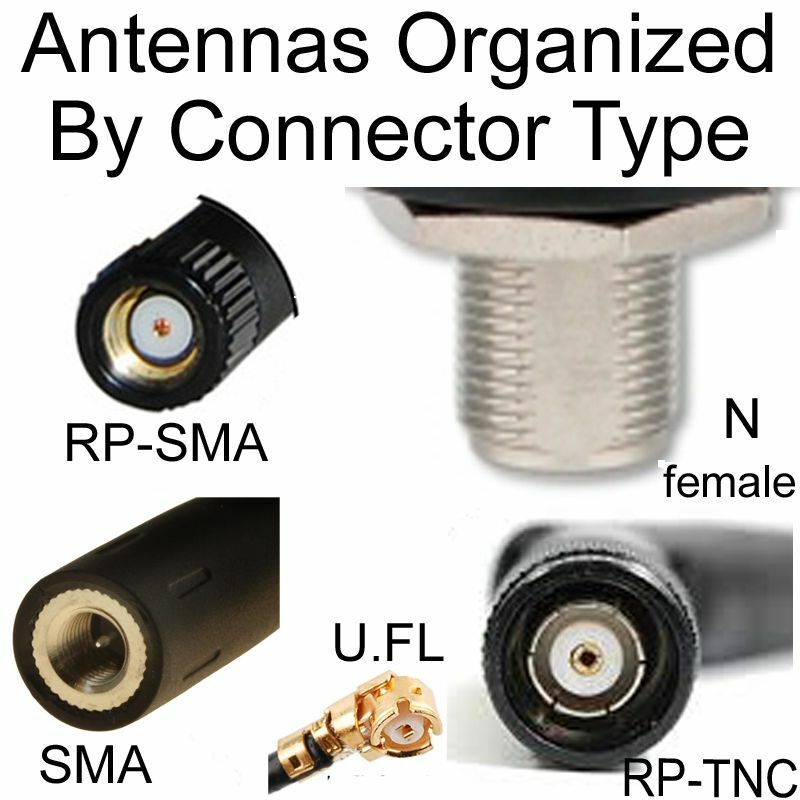 Lead-free and ROHS compliant: The entire product is ROHS compliant (antenna and connector).